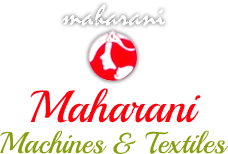 PLC Based Collar Type Pac..
Maharani Machines & Textiles is where innovation meets excellence. 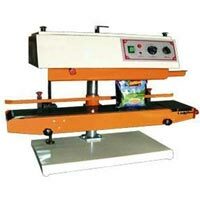 It is the right destination to look for high-end Form Fill Sealing Machines, Strapping Machines, Vacuum Packaging Machines, Semi Automatic Tray Sealing Machines, Collar Type Packaging Machines, Continuous Bag Sealing Machine, Cotton Threads, and many more. 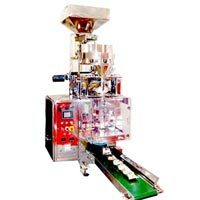 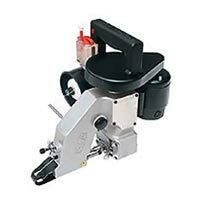 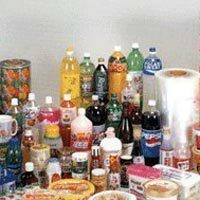 Over the years, it has grown as a credible Supplier of filling and packaging machines owing to its resourceful machines having powerful sealing and packaging applications. 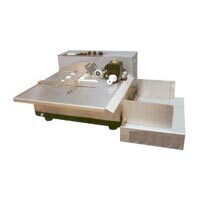 The range of machines the company offers embodies brilliant concept, peerless engineering and top creativity. 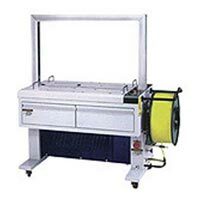 Moreover, at our company, the clients are pleased with timely delivery, fair dealing and after-sales technical support. 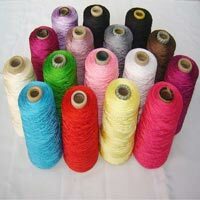 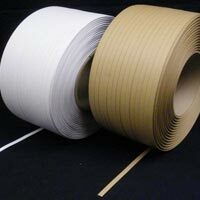 These are the factors that assist us to successfully exceed the expectation of clients from packaging sector, textile industry and other industries.